Starting with our selection of new Subaru models, our Salt Lake City showroom is the place to be if you’re in the market for a Crosstrek, Outback, Legacy, Forester or Impreza. Looking to save some money in the search for your next car? 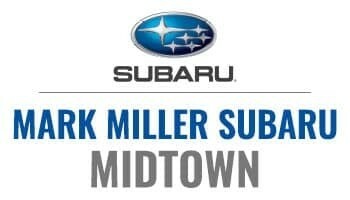 Mark Miller Subaru also carries a wide range of used cars from Subaru, as well as today’s other top automakers. Once you’ve chosen your next car, Mark Miller Subaru helps you take those all-important next steps towards driving home the Subaru of your dreams. Our team of financing experts are trained to sort through various auto loan and lease details in order to help you find the right one for your needs. 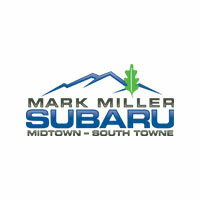 Even after you’ve driven your new Crosstrek, Outback, Legacy, Forester or Impreza out of our showroom, Mark Miller Subaru continues to support you in order to ensure you have a great ownership experience. Our Subaru service department offers everything from routine maintenance to repairs, when they’re needed. And for those of you who prefer to tinker under the hood yourselves, we keep a healthy stock of auto parts for your endeavors as well. As you can see, Mark Miller Subaru is equipped to handle all of your automotive needs, though we also keep in mind that everybody brings something different to the table. That’s why we encourage you contact us today to see what we can do for you today by visiting us at 3535 South State & 10920 South State in Salt Lake City, Utah. Our vision is to be the best automotive operation in the industry, where we can ensure customer expectations are exceeded, where people look forward to their experience with us and where business practices are transparent and ethical. When it comes to being part of the traditional dealership stigma, we’re not afraid to do things differently. Our business began in 1953 as a Pontiac/Cadillac dealership located at 4919 South State Street in Murray. Started by Laury Miller, the dealership later added GMC trucks and eventually Rambler. The company remained at that location until the fall of 1967, when it moved into its current facility at 3535 South State Street. In 1971, the dealership took on Subaru, a small company which was importing a new front-wheel drive car from Japan. Also in 1971, Laury’s son Mark joined the company on a full time basis. Having worked in the Service, Parts, and Used CarDepartments, he had just completed his first year as a salesperson and in January, 1971 started his duties as the dealership’s Accounting Manager. In July of 1975, Laury and Mark signed a buy-sell agreement which was completed in November of 1976. On December 1st of 1976, Mark was awarded the Pontiac and Subaru franchises and became one of the youngest General Motors dealers in the country. In 1985, the decision was made to separate into its own corporation and facility, and in May of that year, Mark Miller Subaru opened at its location at 3734 South State Street. At that time, Glen Krinke, who had been the General Sales Manager at the main dealership, was promoted to General Manager and took over the day-to-day operations of the Subaru Dealership. In December of 1985, Steve McIntyre was promoted to General Manager of Mark Miller Pontiac. In April of 1990, Mark purchased a Toyota dealership in downtown Salt Lake City. Mark Miller Toyota opened on April 13th, 1990. 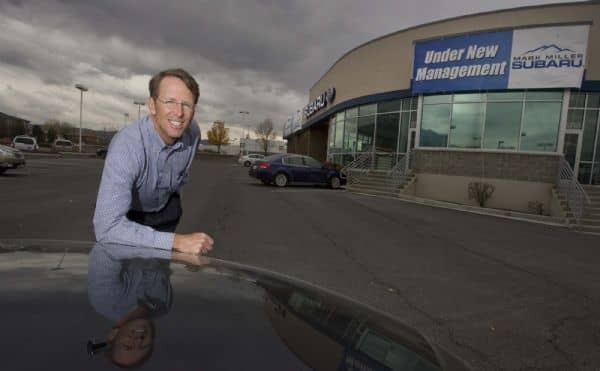 In November of 2009 Mark purchased a second Subaru dealership in Sandy, Utah. 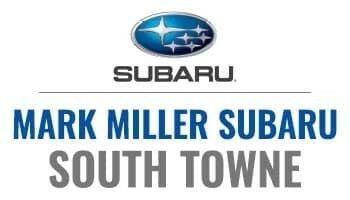 Mark Miller Subaru South Towne opened on November 2nd, 2009. On behalf of our staff, thank you for visiting us on the Web, and giving us an opportunity to aquaint you with our dealership.It is our personal committment to see that your expectations are not only met….but exceeded! 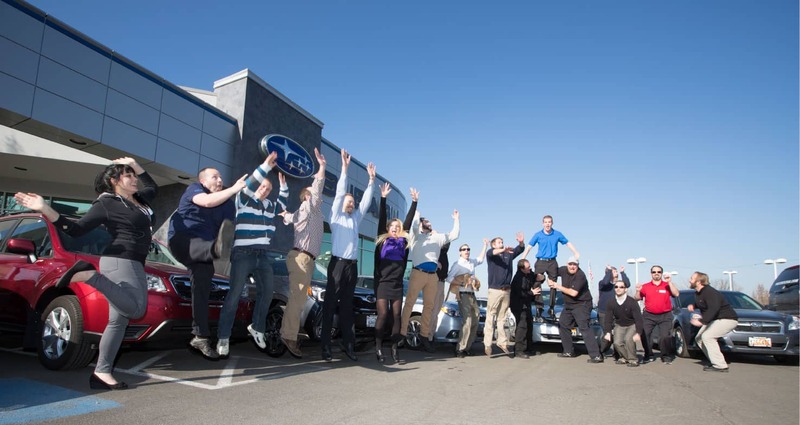 It’s what makes Mark Miller Subaru the best Subaru Dealer in the state of Utah!